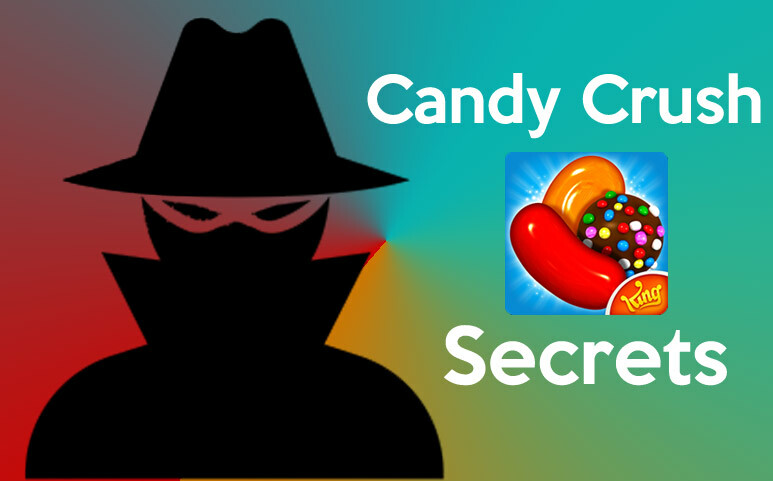 Amongst all the puzzle games available on Facebook, Candy Crush is really a popular one. This game requires a lot of skills and innovative ideas. But still progressing through the levels is not that easy as it sounds. This is why you need to follow some of the tips that might be useful for you. In the game say you have 2 special candies in the adjacent slots. But joining them only won’t give you the best result. You will need to know which combination can give you the best result. Knowing this will allow you to use them properly at the time of need and get the maximum benefit. For example, a combo of stripped and wrapped will give you a blast of 3 lines on the vertical and horizontal plane, whereas a color bomb with strips can give you all same colored striped candies and they will explode as well. Stripped candy can be easily made. If you have 4 candies lined up, you can make striped candies easily. If the stripes are horizontal it will take down the horizontal line, for the vertical one it will take down the vertical line. So, according to your need, you will need to make the strips. Normally, if you can’t find the best move, it is a tendency to use the suggested move, but technically that one is not the best move always. That is why instead of using that you can look at the board, take time and find out 3 simultaneous movements that can be beneficial for you. This is really a cool method to use when you are in trouble. Normally, if you restart a level you will lose a life for sure, but there is a way of not losing any life yet restarting the game. This can only happen if you do not use any move and press the restart button. In this game, you can get boosters to use, which can be really helpful, but you will have to know the use of each of them and hence when to use them as well. This is one of the best boosters that you can get. It can clear up every single blocker on any level. Don’t use them unless you have to. Do not use them ever, unless you are in an absolute emergency. Save them for the moment. This is a hammer that destroys literally anything and can be of real help in case you are stuck at a certain level. So, what are you waiting for? Stop playing like a noob and start playing like a pro with these tips. If you can use these tips to the full potential you can surely cross any level without any trouble whatsoever. And but that it means any level, no matter how hard it can be. In case you are stuck at a certain level, use the sweet teeth and you will be out of danger.